Comfort meets major versatility in this classic water shoe. It has the airiness of a sandal and the toe protection of a shoe. 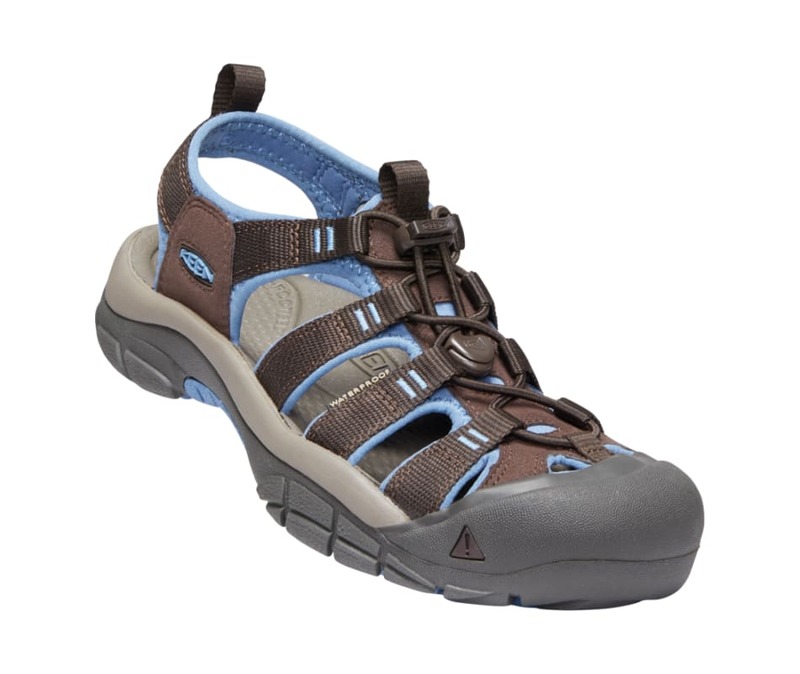 The razor-siped sole provides excellent traction, and the washable webbing upper is ready for hiking, walking, and all your adventures, in and out of the water.